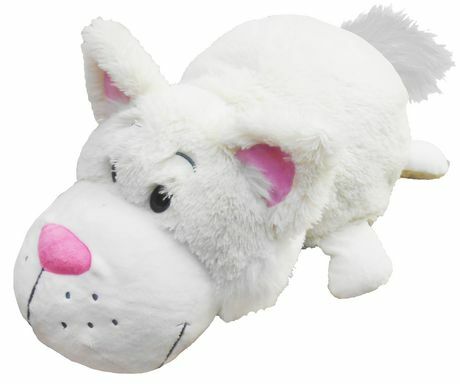 Each adorable Flipa Zoo features 2 stuffed animals in a variety of fun, playful, and colourful characters. Easy to flip design allows kids to flip from one animal to another for an exciting playtime surprise right before their eyes. 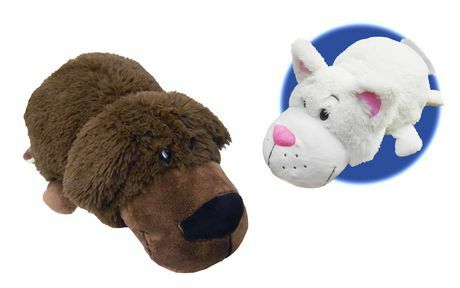 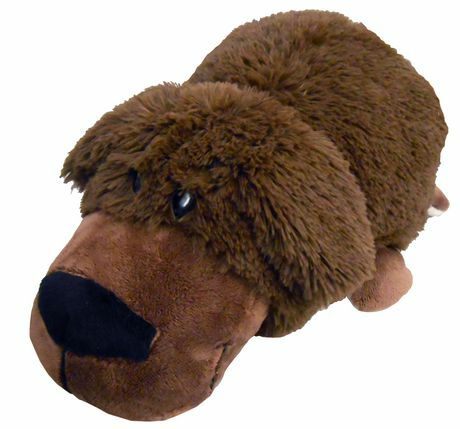 Enjoy your 2 friends in one Chocolate Lab and Cat, playtime just became twice as fun!